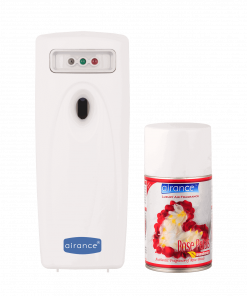 Package Contents: 1 Room freshener Spray refill bottle – Coffee. 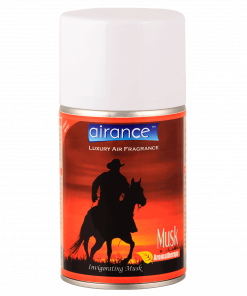 Shipping: Free Shipping all over India. 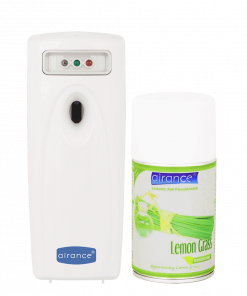 Order will be dispatched within 2-3 business days from the date of purchase. 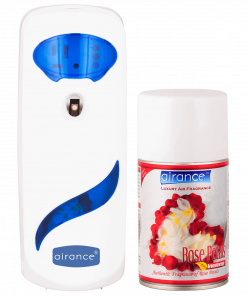 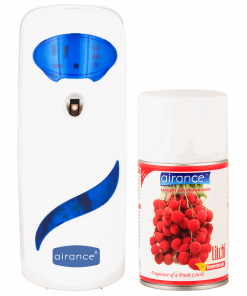 Click Here to know more about Room Freshener Spray Refill Fragrances. 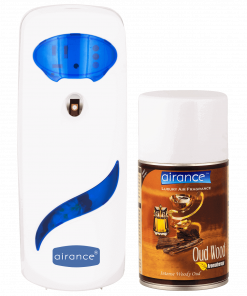 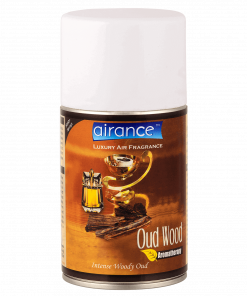 Room Freshener Spray – Coffee – The powerful scent of a freshly roasted coffee. 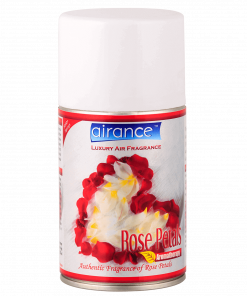 Restorative fragrance that will boost your energy.